Nixon’s new smart watch will not nag you continuously. It will only interrupt your life to alert you when your local surf spot is poppin’ tubes. 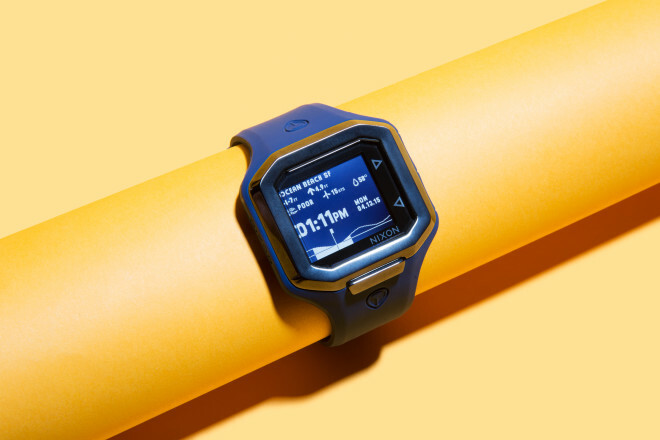 The post Smart Surf Watch Tells You When to Head to the Beach, Brah appeared first on WIRED. 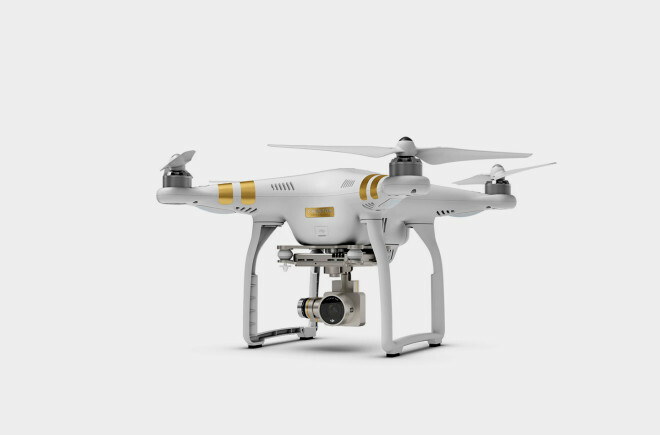 The new drone from DJI features a stabilized, integrated camera that shoots 4K video. The post New $1,300 Drone Sports 4K Video and Ultrasound Navigation appeared first on WIRED. With a spray-on reflective coating called Life Paint, Volvo wants to make cyclists more visible to drivers at night. The post An Invisible Spray-On Paint to Keep Bikers Safe at Night appeared first on WIRED. Ground Control is an Imperial Stout, brewed with hazelnuts, star anise, and cocoa nibs, plus Apollo, Bravo, and Comet hops. And, yes, space yeast. 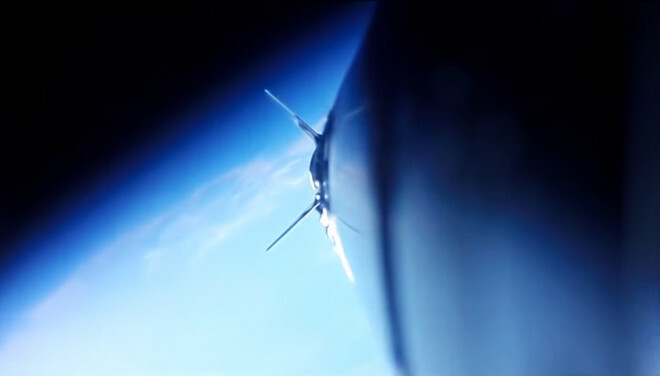 The post This Beer Was Brewed With Yeast That’s Been to Space appeared first on WIRED. 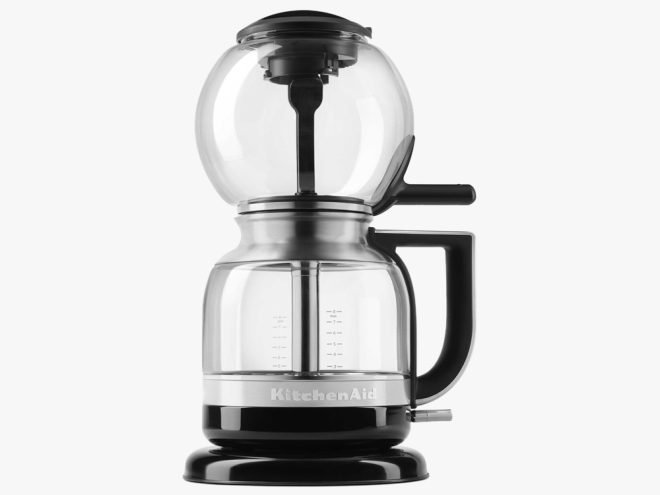 Siphon coffee machines have been around for 200 years, but KitchenAid’s new model may take them mainstream. The post Gorgeous Coffee Maker Takes Siphon Brewing Mainstream appeared first on WIRED. 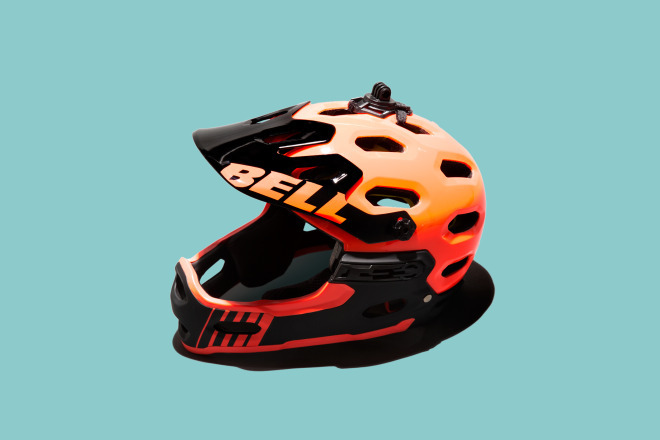 Bell’s new Super 2R helmet has a removable chin bar that lets you get gnarly without the fear of leaving your face fully exposed. The post This Clever Mountain Bike Helmet Has an Easily Removable Chin Bar appeared first on WIRED. 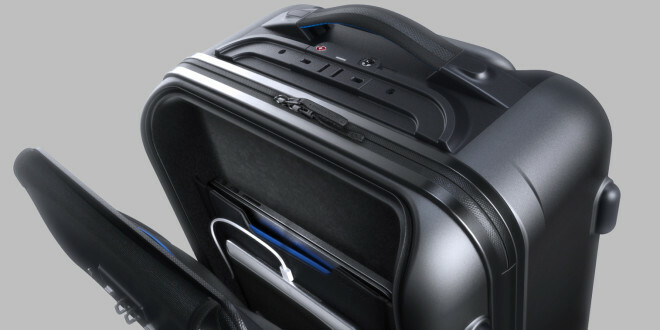 Love mechanical keyboards but hate how much desktop space they require? 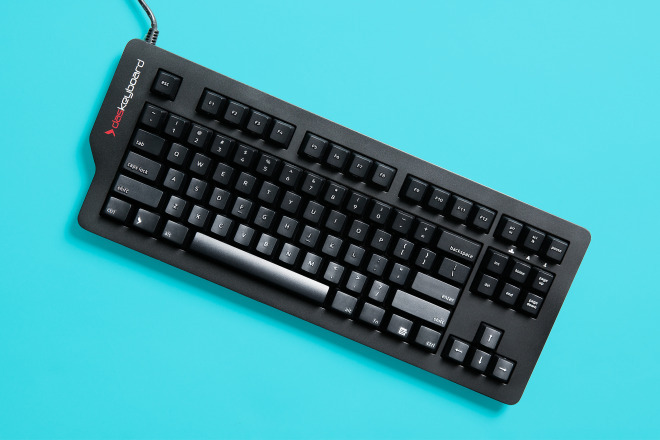 A new compact version of the awesome Das Keyboard 4 will have your click-addicted fingers rejoicing. The post Our Favorite Mechanical Keyboard Drops Some Weight and Width appeared first on WIRED. 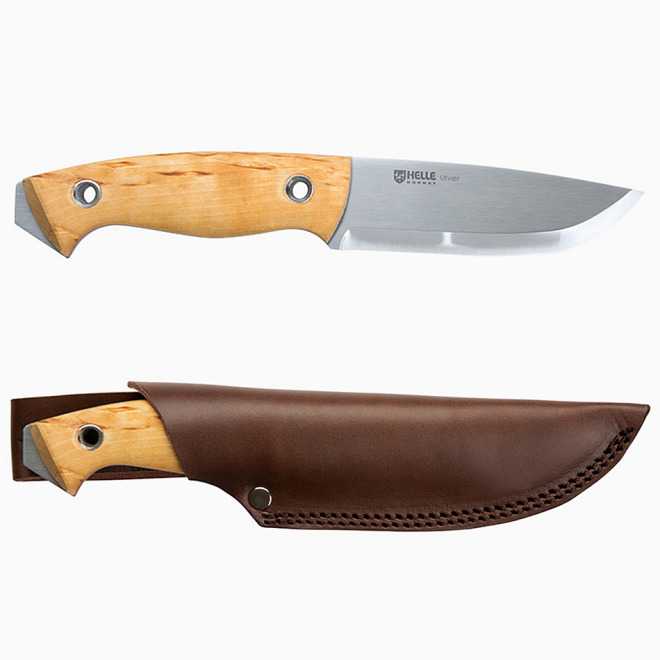 The new Helle Utvær is a great all-around knife for the outdoors. 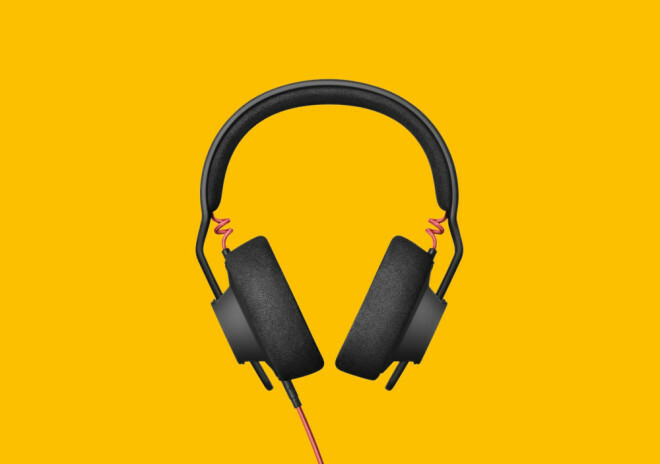 It’s also exceedingly strong and strikingly beautiful. The post A Super-Strong Knife From the Land of the Vikings appeared first on WIRED.